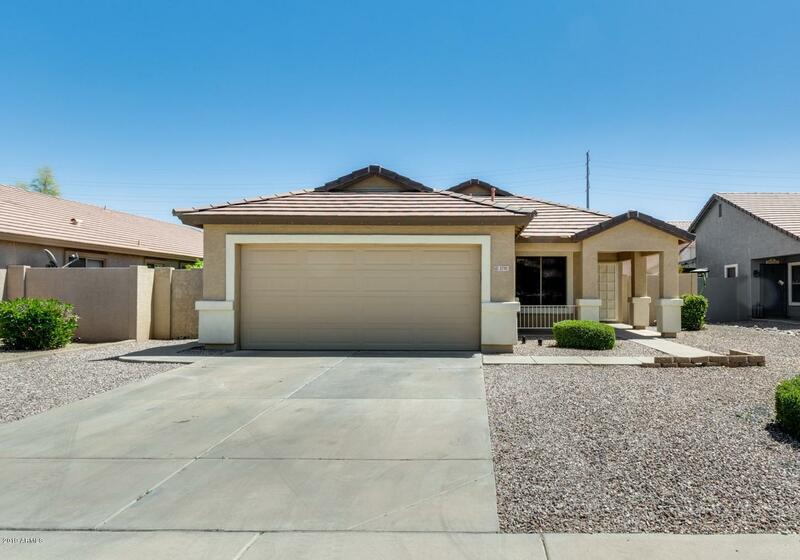 All SAN TAN RANCH PARCEL 12 homes currently listed for sale in Gilbert as of 04/22/2019 are shown below. You can change the search criteria at any time by pressing the 'Change Search' button below. "This remarkable single story home is ready for you to move in! The great room floor plan is vast in size, offering all the space you could need to entertain. The vaulted ceilings throughout enhance each living area. The eat-in kitchen has large bay windows, beautiful oak cabinets, durable countertops, and stainless steel appliances. Inside your master suite, there is beautiful flooring and a full master bath! Step out to your backyard for a fantastic time; your beautiful backyard has lush landsc"